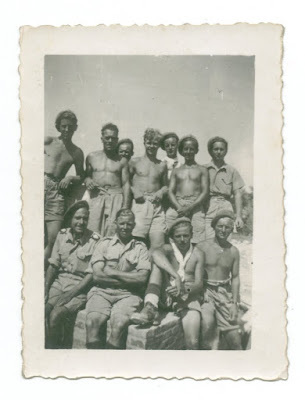 The Gadsby Family Ancestors and Cousins: Week 1 52 Ancestors in 52 Weeks: Let's Get Started! 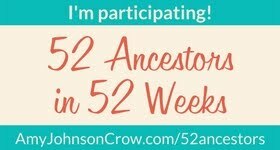 Week 1 52 Ancestors in 52 Weeks: Let's Get Started! 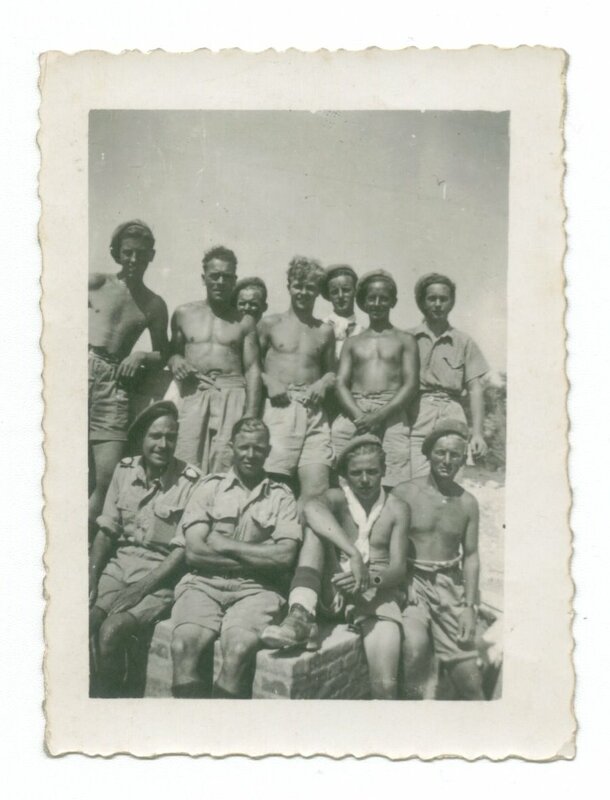 WHY DID I START RESEARCHING OUR FAMILY HISTORY? In this first post, I will be writing about how and why I got started. 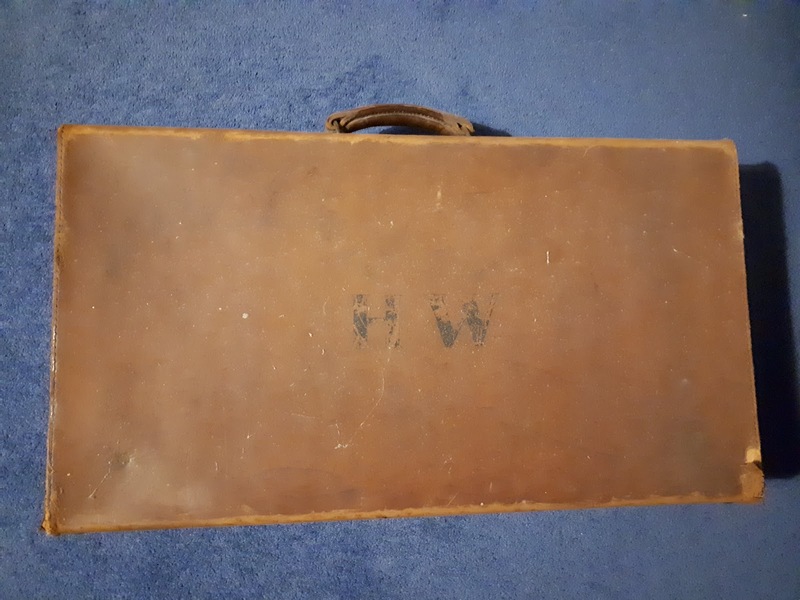 It all started with an old brown suitcase with the initials H W.
Given to us for safekeeping by my father in law. 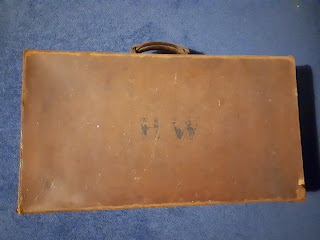 This suitcase has seen some service as it had belonged to my husband's maternal grandfather and was probably the one he used when he was in the army during World War 2. As well as the telegrams the suitcase contain other family items including some certificates and burial documents for the Ward family. I was interested in finding out who these people were and their relationship to the family. I spoke to my father in law to find out what he knew. 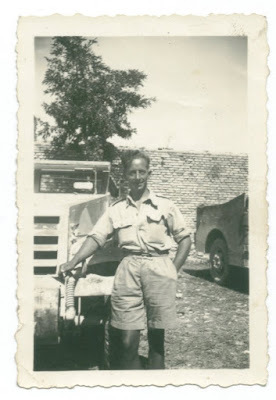 The death of my father in 2000 was another trigger to find out more about my own side of the family. Within a few years most of his siblings had also died so I may have missed so much had I not started when I did. The tree below shows his spouse and ancestors (the descendants are not included for the privacy of living family). This can be zoomed and either scrolling over or clicking on an individual will reveal more information. I will update this diagram so please come back again to see more about this family. Pressing shift and clicking on a box will close the information box that appears below the diagram. The marriage box can be closed in a similar manner. Harold Ward was born 19 SEP 1905 in Stamford,Lincolnshire,England. and died 2 AUG 1971 in Stamford,Lincolnshire,England. Laura Maud Ward was born 25 NOV 1905 in Norwich,Norfolk,England. and died 22 MAR 1958 in Stamford,Lincolnshire,England. George Ward was born 5 JAN 1873 in Croxton Kerrial,Leicestershire,England. and died 27 JUN 1929 in Stamford,Lincolnshire,England. Fanny Smith was born 24 AUG 1872 in Frolesworth,Leicestershire,England. and died 31 MAR 1951 in Stamford,Lincolnshire,England. Mary Anne King was born 1 APR 1840 in Little Bytham,Lincolnshire,England. and died 27 FEB 1929 in Croxton Kerrial,Leicestershire,England. Robert Ward was born CAL 1836 in Croxton Kerrial,Leicestershire,England. and died 15 FEB 1922 in Croxton Kerrial,Leicestershire,England. Richard Ward was born CAL 1809 in Croxton Kerrial,Leicestershire,England. and died 8 MAR 1873 in Croxton Kerrial,Leicestershire,England. Mary Gray was born CAL 1811 in Muston,Leicestershire,England. and died 9 DEC 1896 in Croxton Kerrial,Leicestershire,England. 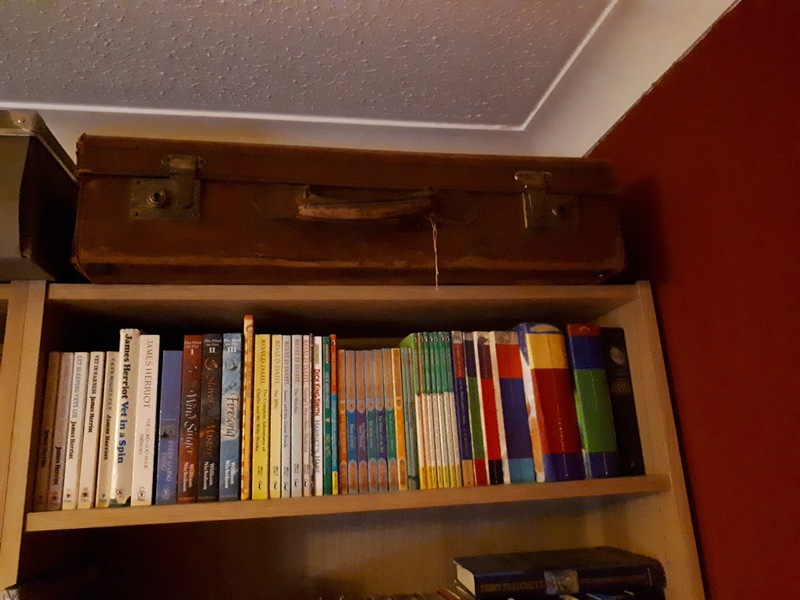 Love the way you have presented this post - and it all came about because of a suitcase. I am wondering what tool you have used to create the mindmap of the family. The tree was created using a program from Tony Proctor. He has a Facebook group and a blog parallax-viewpoint.blogspot.com . Number one down, 51 to go. Look forward to reading them Hilary. What an amazing item to have in your possession! I look forward to reading more! You have some really nice documents. Good luck on your 52 Ancestors journey.